2) Watts 2012 A sham controlled study of repetitive transcranial magnetic stimulation for posttraumatic stress disorder. 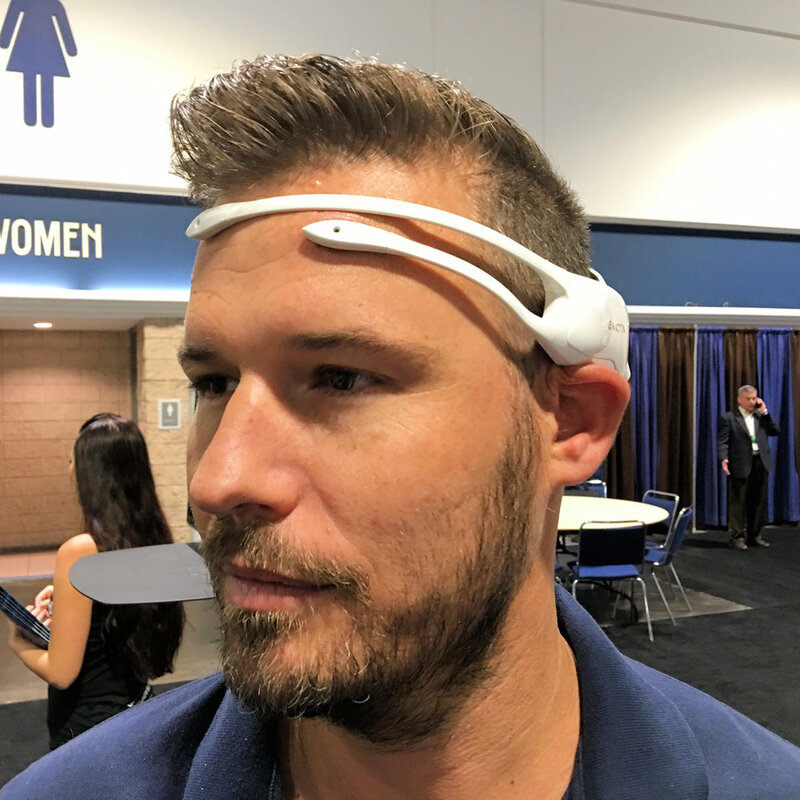 1) Buy system (we are agnostic about which one, we have used Cognionics, Emotiv (Epoch and Insight), NeuroField (not dry, not wireless) & we will be adding Advanced Brain Monitoring and Wearable Sensing. Info on those may be available in the next few weeks. How valuable is an expert opinion?